Innovation Campus is a space conceived to spread knowledge, foster interaction, develop talent and promote business. Co-working area, Private or virtual offices,Tech&Business Academy, workshops, events and much more! 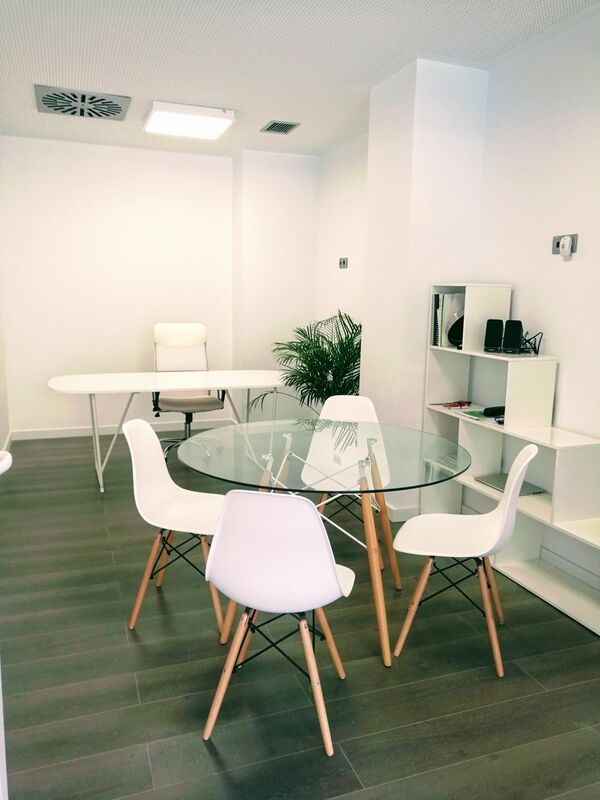 A bright, stylish and fully equipped coworking area open 24/7 in the centre of Malaga. Professional equipment, desks, private or virtual offices, and all the services you need to work efficiently and develop your business or grow your start-up. Our workshop and events will expand your network and business opportunities. Un espacio de trabajo luminoso, estiloso y completamente equipado, abierto las 24 horas del día los 7 días de la semana en pleno centro de Málaga. Equipamiento profesional, oficinas privadas o virtuales y todo lo que necesitas para trabajar de manera eficiente para fomentar tu negocio o desarrollar tu start-up. Nuestros talleres y eventos expandirán tu red profesional y tus oportunidades de negocio. Are you a member of Innovation Campus Malaga? Best place to meet a bunch of amazing people and work to make interesting business, build a dream, or create something new. And you can do this is a great location in Soho right next to historic center. Icampus is bright, light and open and fit out especially to create a good coworking experience and it achieves the objective. 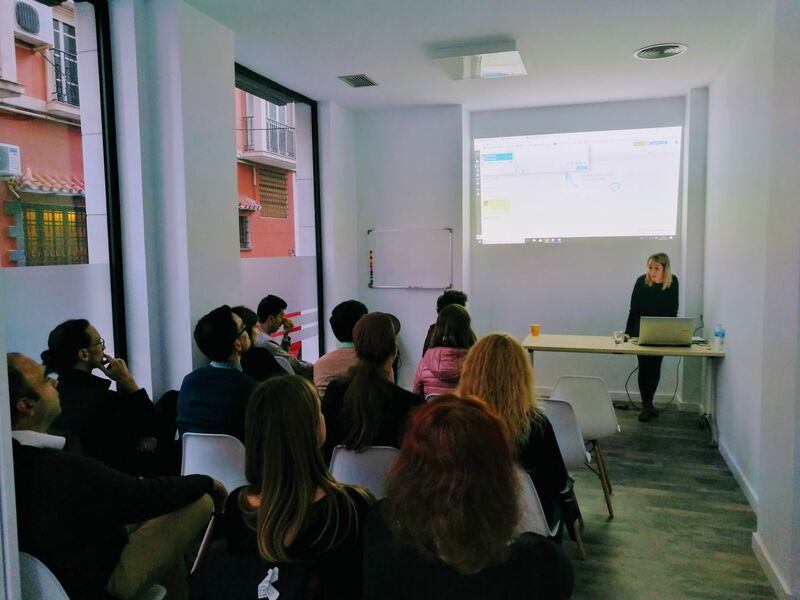 Icampus seems to also be the center in Malaga for regular start up events including Malaga start up which is an annual event however they also host many other events mostly during the evenings. The people are fun and their are regular nights out and social events. I have checked out a few coworking in Malaga and this is the best for me. 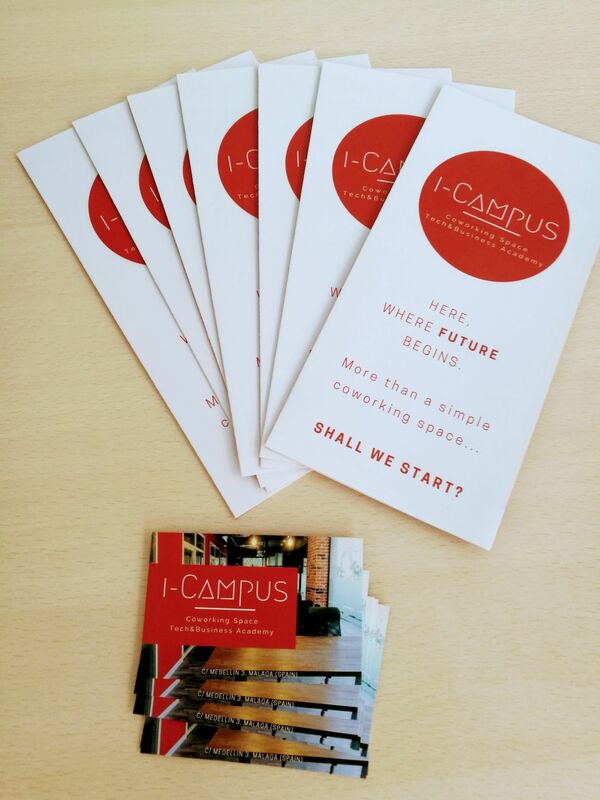 "Mi co-working -hunting in Malaga ended when I found ICampus :) "
"Coming to iCampus is the best decision!" 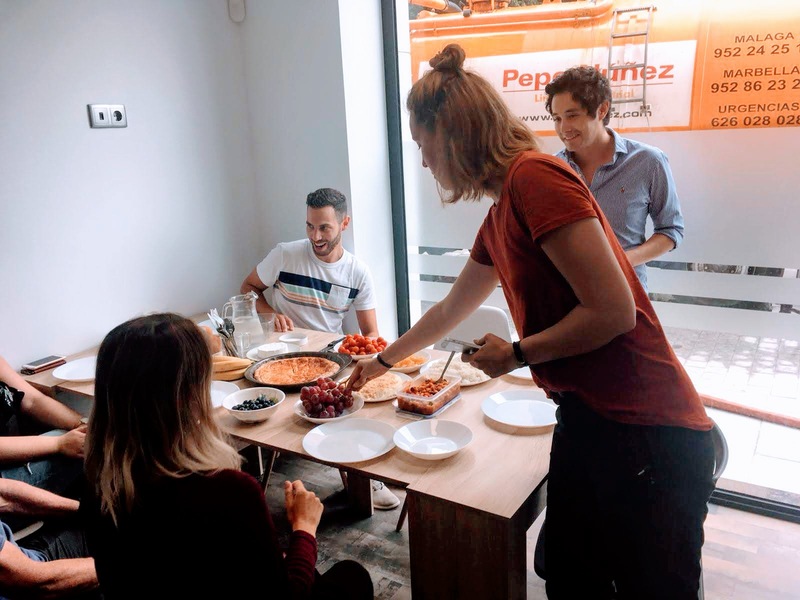 I came to Málaga as a digital nomad in the event management sector, and joining the iCampus crew was definitely one of the best decisions. The place is located in the city center, 5 minutes from the central train station and 3 minutes to Soho with cool bars for an after-work beer! 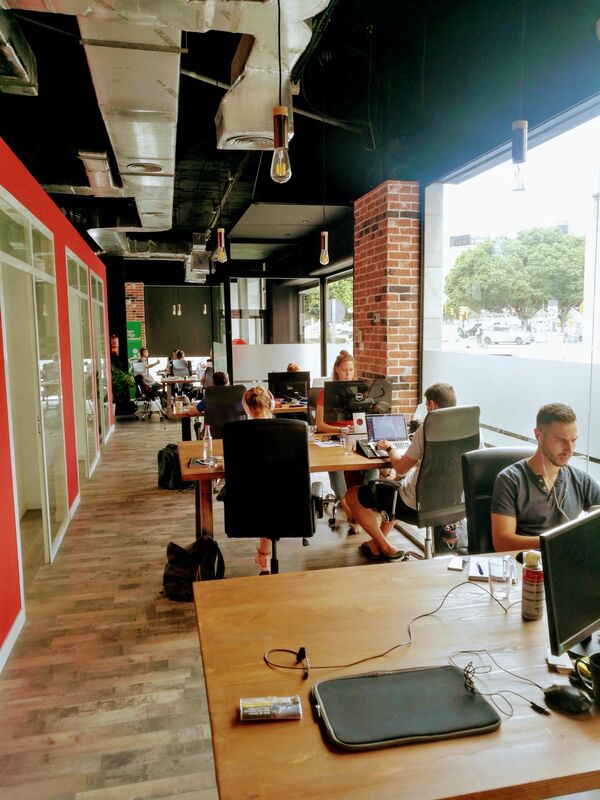 The office is great, with stylish furniture, nice big windows, air condition and heating, excellent wifi, and amazing people from all over the world. 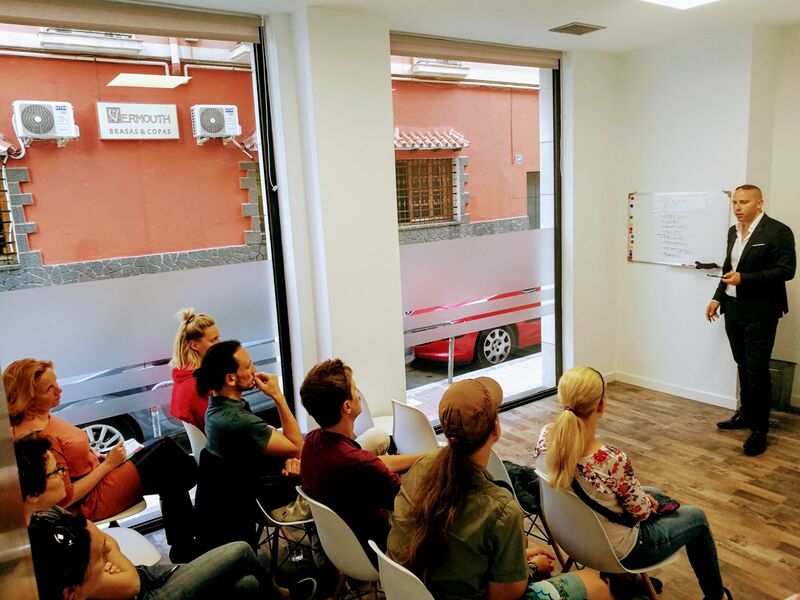 You have the chance to create an awesome network of all different kinds of entrepreneurs, freelancers, and also employees that all chose to live in the greatest city: Málaga! "Really, why settle for something less??" Innovation Campus is a unique space in Malaga... while most of other coworking spaces are former apartments equipped with Ikea tables, little light and poor equipment, this space is completely different. A big area at ground floor, with huge windows all around which make you enjoy the weather of the sunniest city in Europe. Wooden tables, parquet, high ceiling and a stylish industrial furniture create an inspiring an motivating working environment. 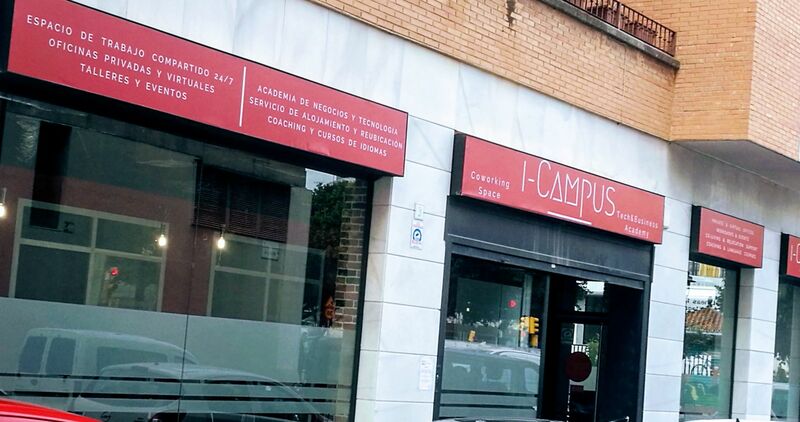 With a great international and entrepreneurial community and weekly networking events, courses and workshops, i-Campus helps coworkers to make friends and business connections, learn and develop their business. 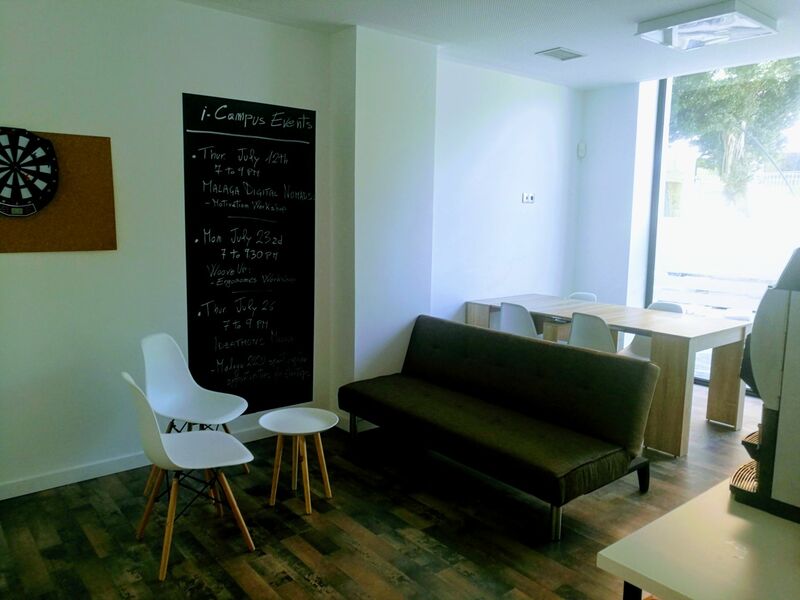 If you are looking for a coworking in Malaga, give it a try! "Modern space, cool co-workers, central location & cosmopolitan atmosphere!" Excellent location in Malaga with great co-workers! Just minutes from the main train station Maria Zambrano, historic centre & main shopping street Calle larios, beach and O2 gym - bonus! The desks are affordable and they also offer smart private office spaces. The bonus is that the whole space is modern and they have great air-con and wifi connection! They run great weekly events (speed networking / workshops / after work drinks) and have a very smart conference space. 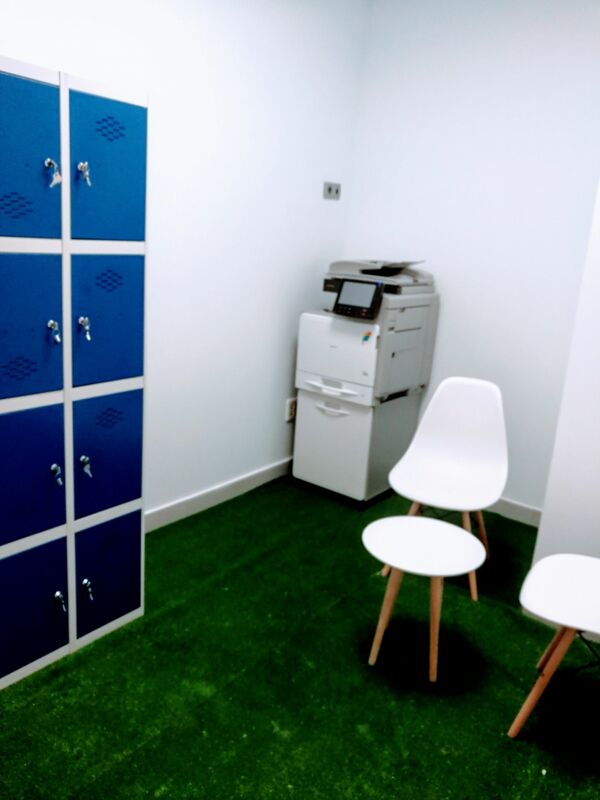 There are also lockers available, smart kitchen and a chill-out area. This is the great space to work, with a real international atmosphere to match! Everything is new, great location right next to Soho, fun people and events. I have researched all the coworking places in Malaga and this is by far the best. It ticks the boxes for location, impressive Wifi, open bright work space, new desks and chairs and fun productive work environment. It has in international crowd and believe it or not some people from Malaga so you can find our where the locals eat and party. 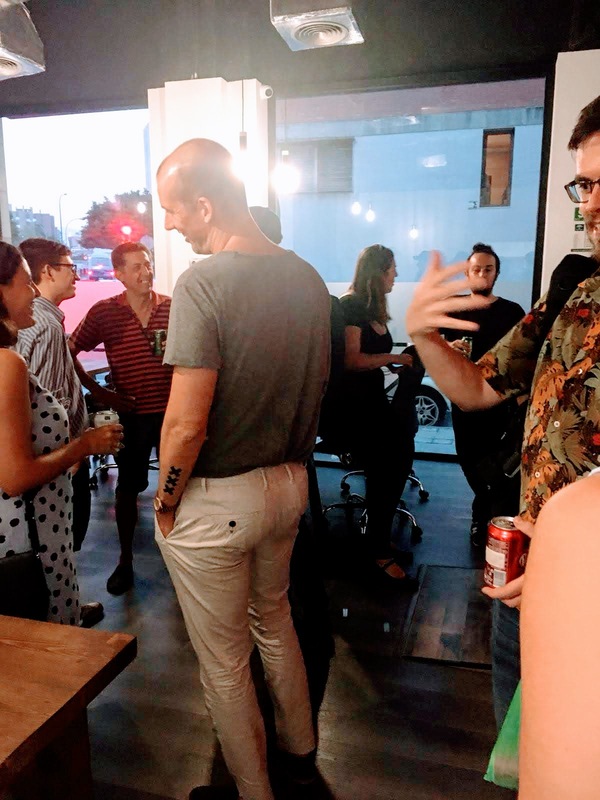 All in all a fun place to work and network and I would not hesitate to recommend it to any digital nomads or people looking for a more permanent coworking evironment. 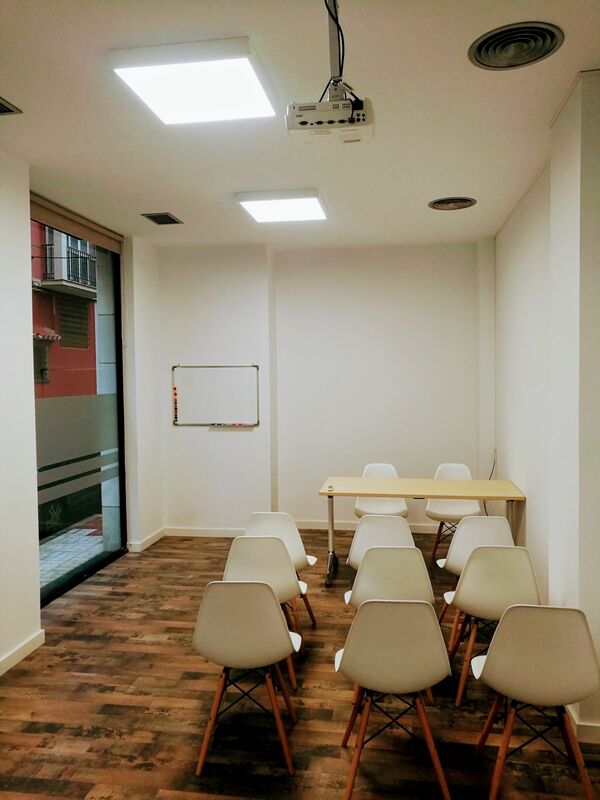 "Awesome co-working space in Malaga city center!" This is by far the best co-working space in town! 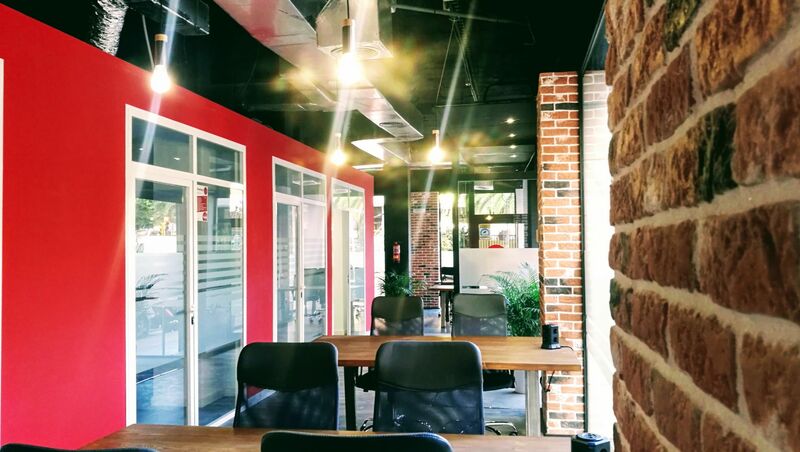 Unlike other places in the city, this is a bright and cosy open space where you can find big and comfortable tables, where you can socialize with coworkers and share your experiences and knowledge in a stylish and productive environment. There are also small offices available, a big meeting room and a fully equipped kitchen with everything you need. The best thing of Innovation Campus is the friendly, vibrant and international atmosphere, since you can meet people from all over the world and the staff is really helpful and kind. In addition, there is always something new going on here, since you can join many interesting and funny activities, workshops and events. The location is perfect, just outside the busy city center, close to bus station, train station and all most important spots in the city, which are easily reachable on foot. 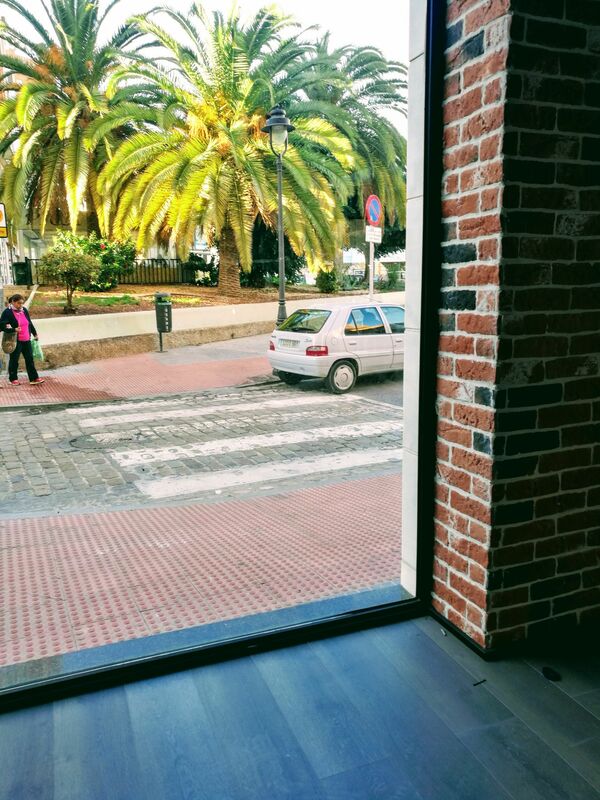 If you are looking for a co-working space in Malaga, this is definitely the place to be! 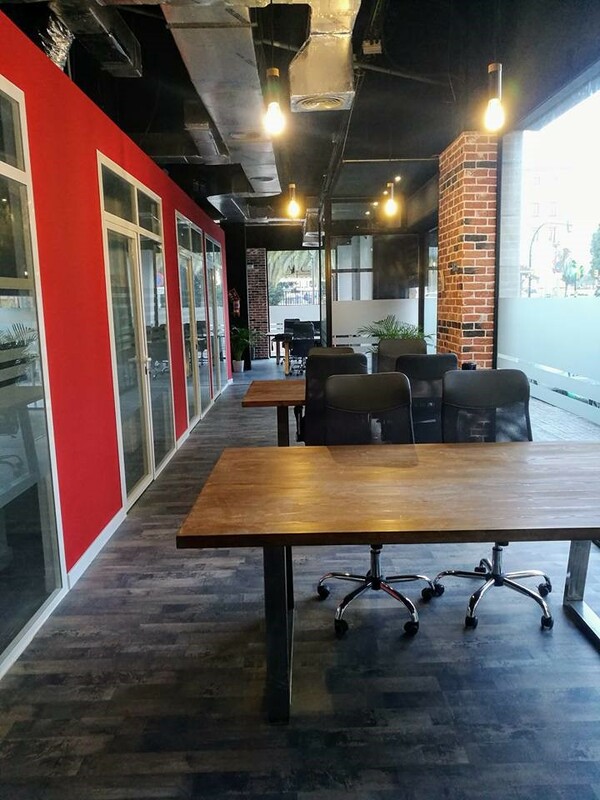 "The place to co-work in Malaga!" This is an excellent coworking space. The place is brand new and have all you need to work in good conditions. There also are workshops and other activities organized that help meet new people often. The place is not too big either which is a plus for me as you get to know everyone pretty quickly. The atmosphere is awesome! Nice place, good vibes > all you need to be productive and get your work done ! It is suitable for short and long stays. Do not hesitate to talk with Emanuele and get on board in an amazing community of coworkers in Malaga. 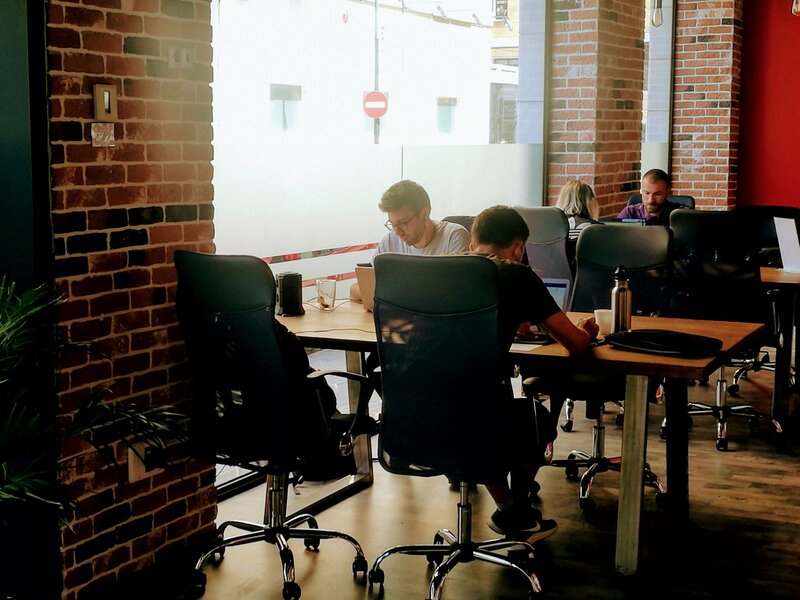 Innovation Campus is a great coworking in Malaga. Great location with access to everything in Malaga. 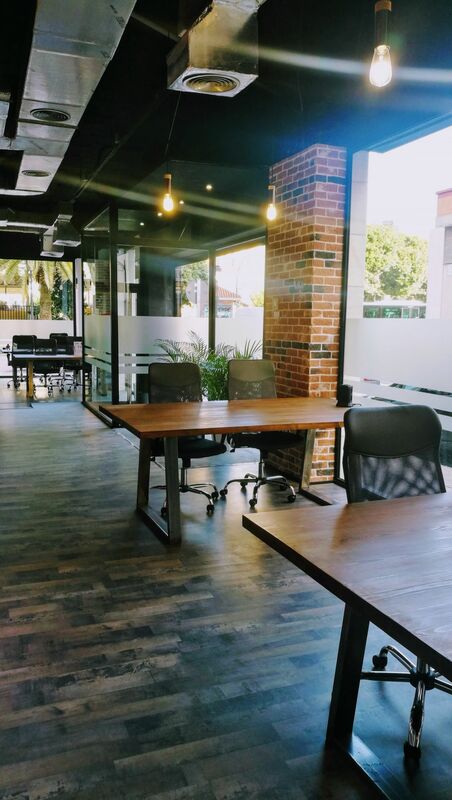 However unlike most coworking spaces you are in a purpose built building with all new furniture, proper air conditioning and modern facilities. 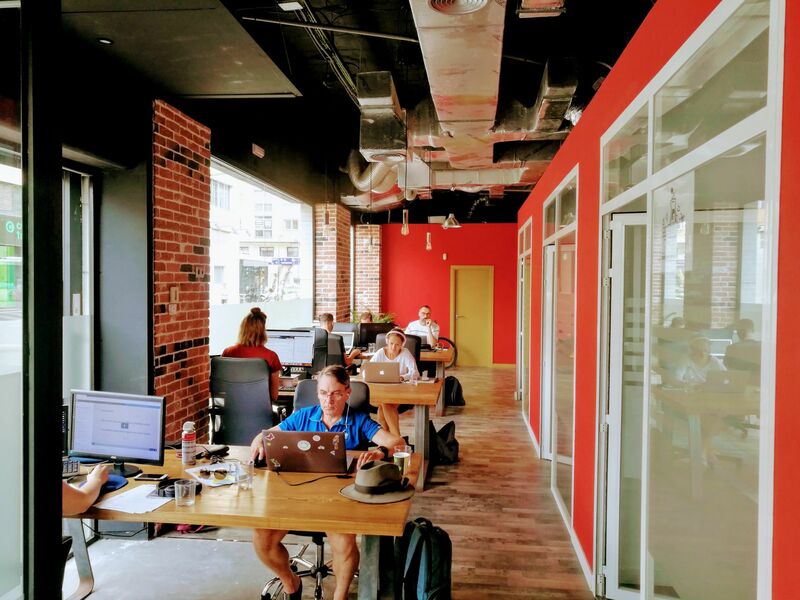 All the standard coworking features plus a fun international group of workers that enjoy a beer and activities. I arrived in Malaga and this place is helping settle me in with any and all information you need about Malaga. They have a few offices, board /meeting rooms, hot desks and all the stuff you will need. Come and meet Emanuele and Esme who will show you around. 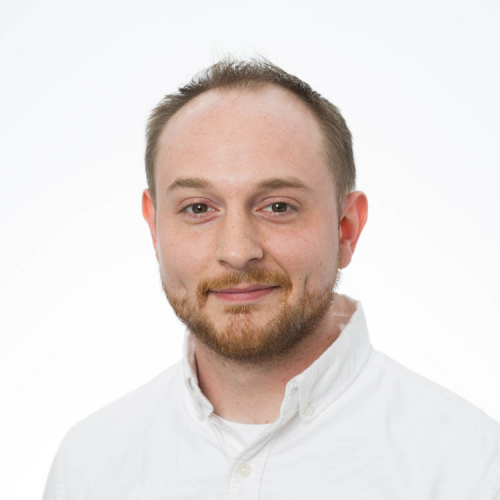 Thanks a lot Nick, it's a pleasure having you with us! "A place I love, for working and networking!" "Bright and stylish space with a great international community"
Innovation Campus is the best coworking space I've seen in Malaga. Stylish forniture with big wooden tables (no Ikea stuff) and trendy details. Big windows all around allow you to work with sunlight and make it a great environment to get inspired. 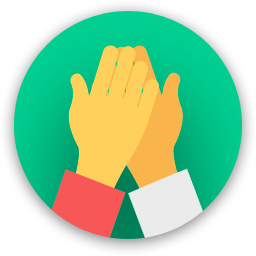 Coworkers are from many different coutries so that there is a friendly international community with a wide range of skills. Equipment is professional (printer, projector, lockers, high-speed wifi, furnished kitchen etc.) and two big meeting rooms suitable for meeting and events. Located in the real city centre, next to bus stops and a train station, it's easy to access from everywhere in the city. Share what you are doing because you dont know who you will meet to help. Plan B tapas bar on the corner of Calle Cuarteles offers great Argentinian meat at exceptional value! Say hello to you fellow coworkers. 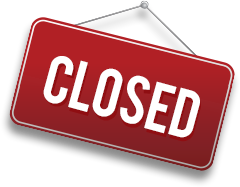 Innovation Campus Malaga will be in touch with you soon to confirm. Innovation Campus Malaga has received your membership enquiry and will be in touch with you soon.